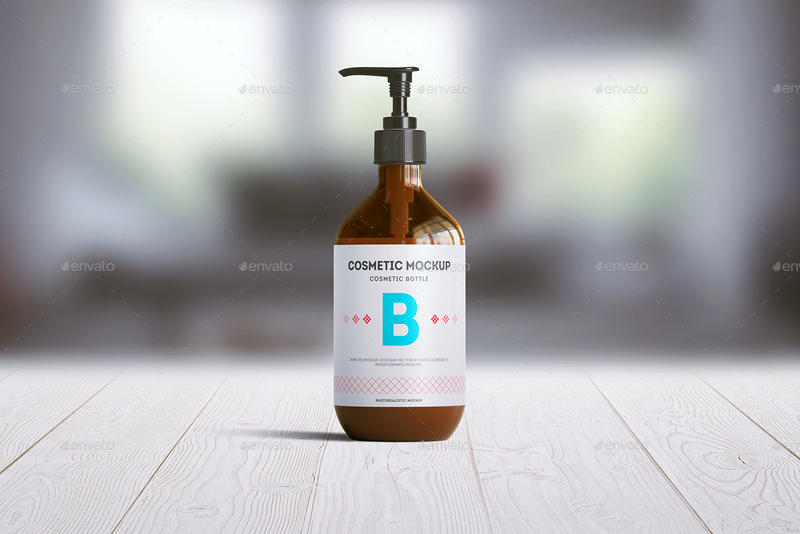 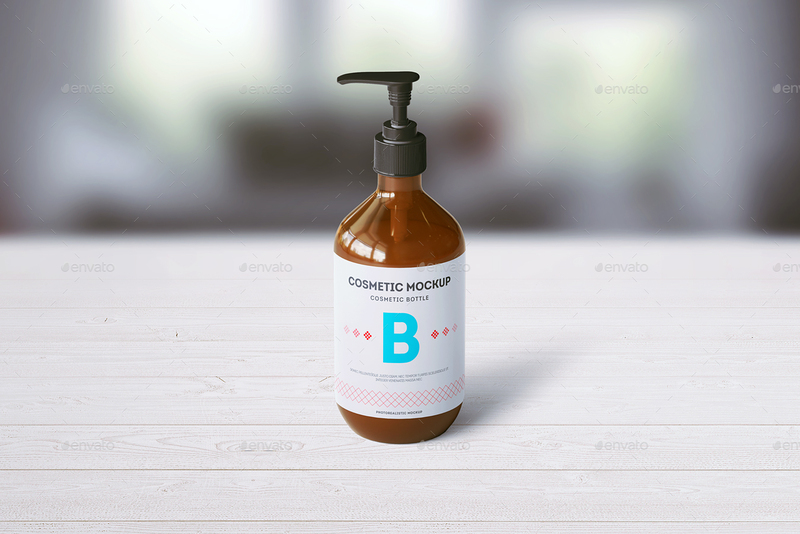 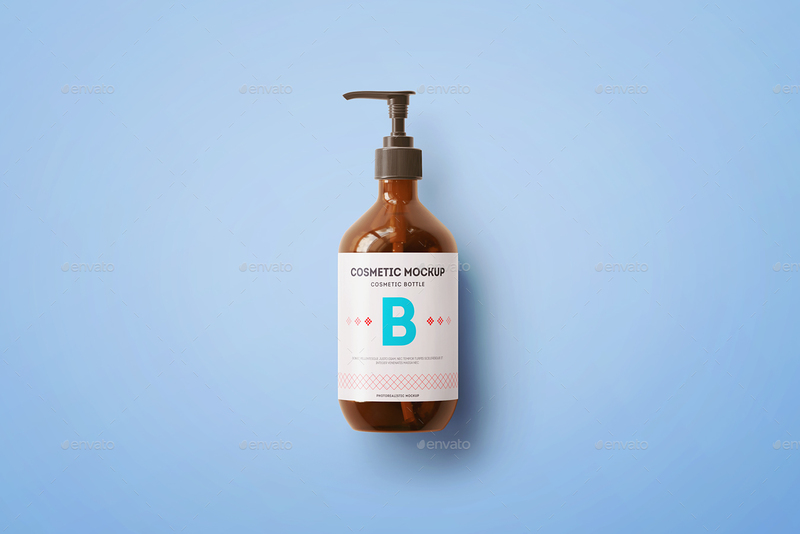 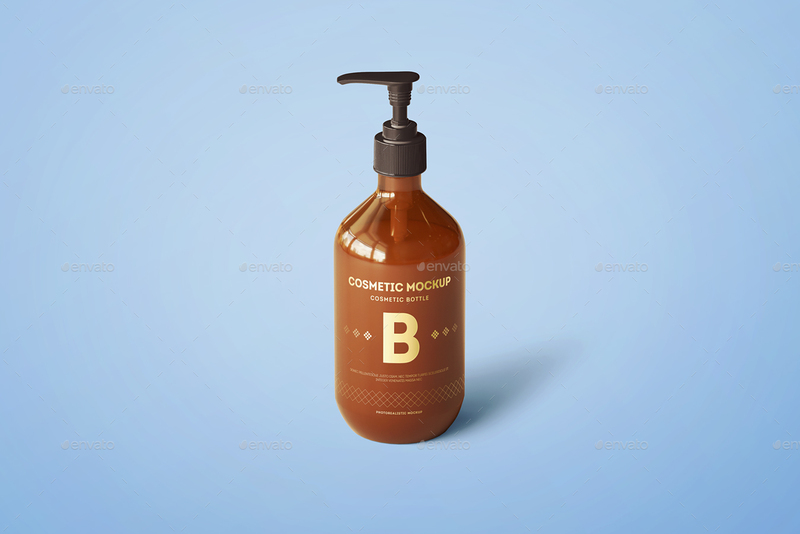 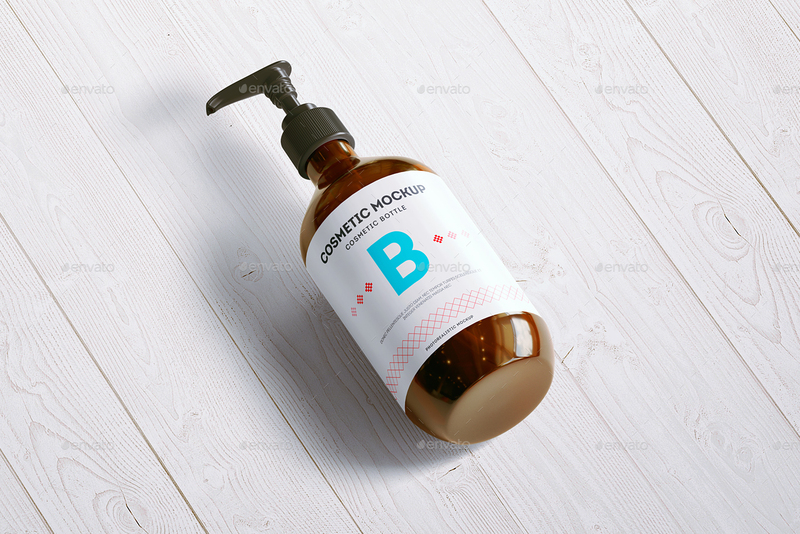 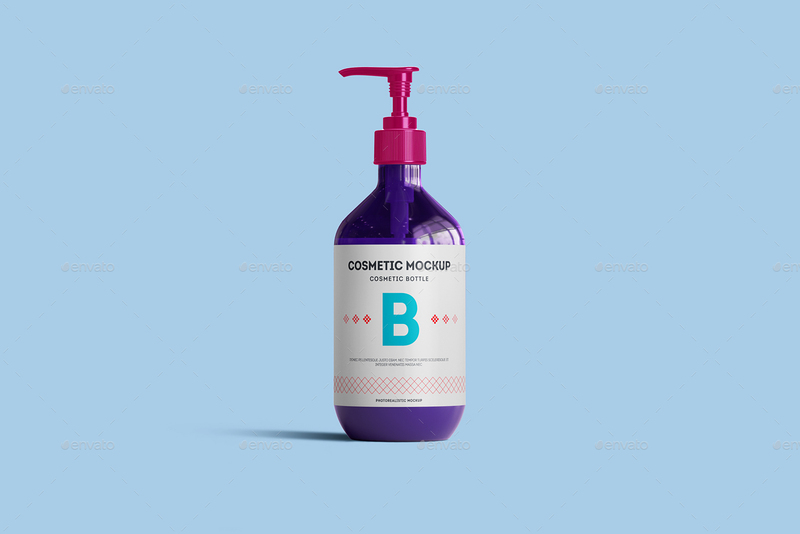 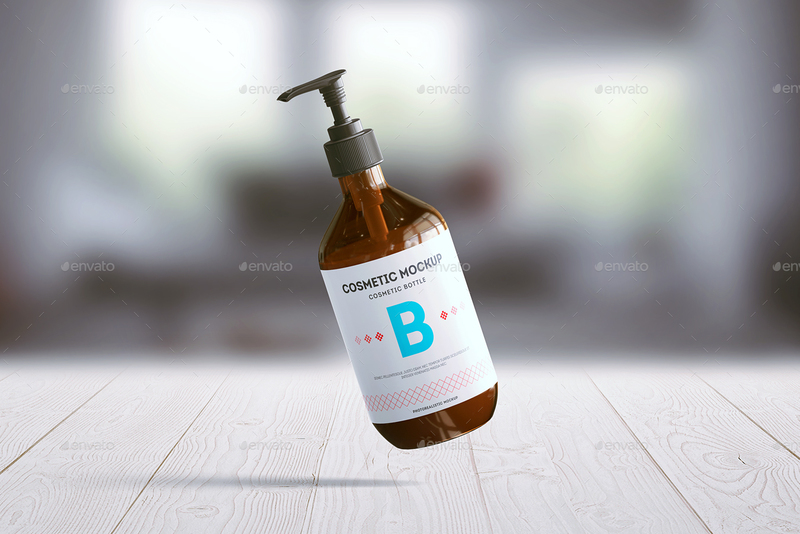 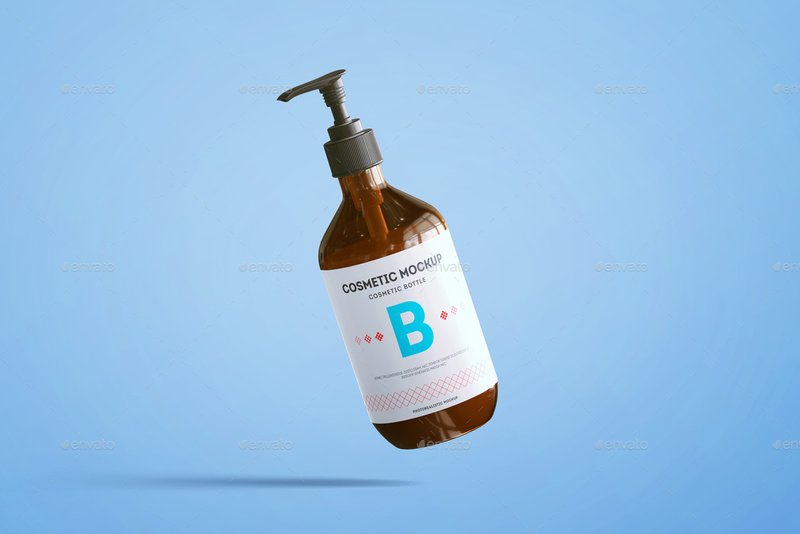 6 Photorealistic mock-ups of a cosmetic dispenser bottle perfect to create a flawless presentation for your label design projects. 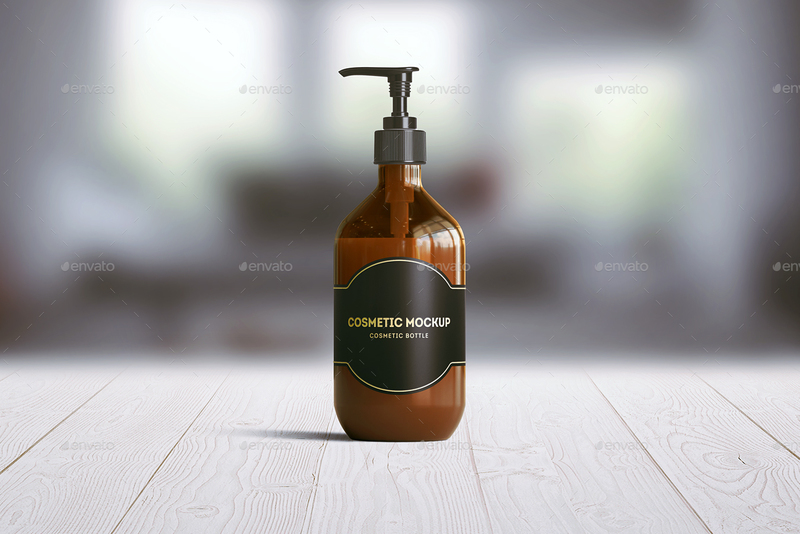 PSD templates is very easy to use just place your design inside the smart-objects and change the background according to your needs. 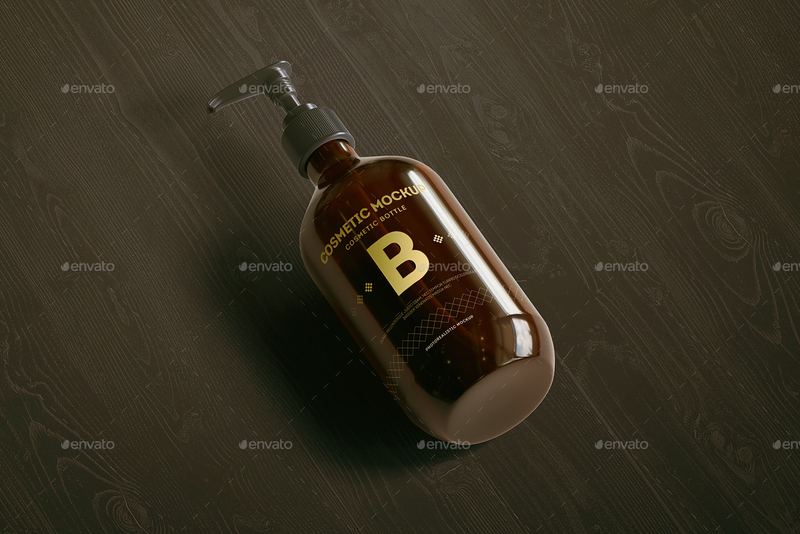 Designs and fonts in the preview image are used for presentation purposes only and not included.